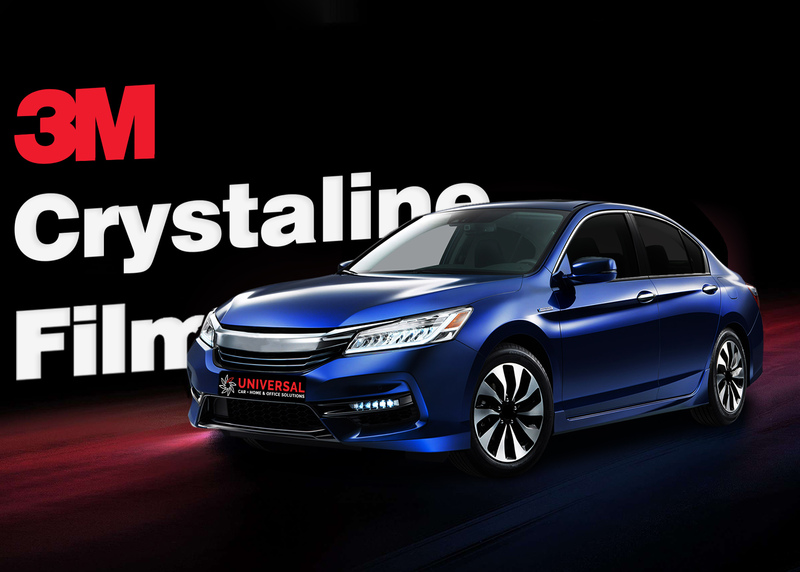 Boasting clear film technology and numerous benefits, Crystalline tint is perfect for those looking for a premium look. Crystalline allows 40% to 90% of sunlight into your car and still rejects 97% of the suns harmful Infrared rays and 60% of the heat hitting your cars windows. Rejecting 99.9% of UV rays, Crystalline’s multiple features protect your cars interior from being faded or damaged by Australia’s harsh environment. 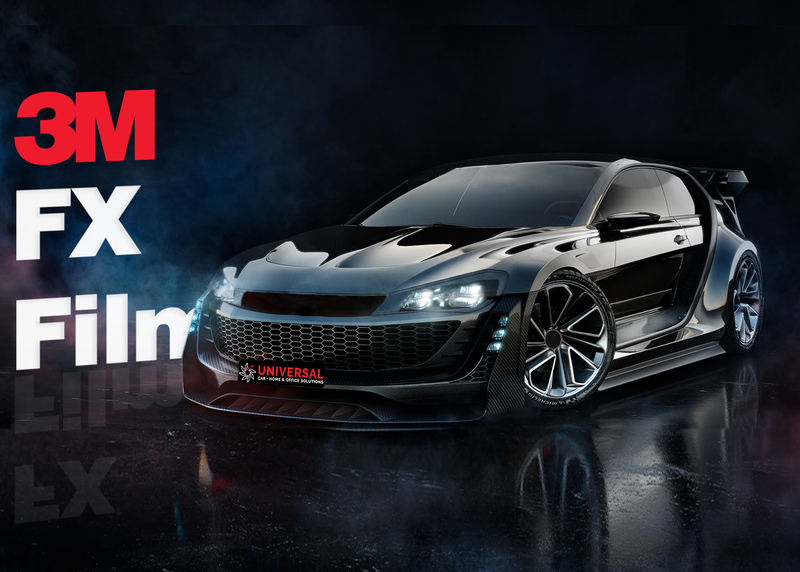 Look and feel cool with the darkest legal tint. 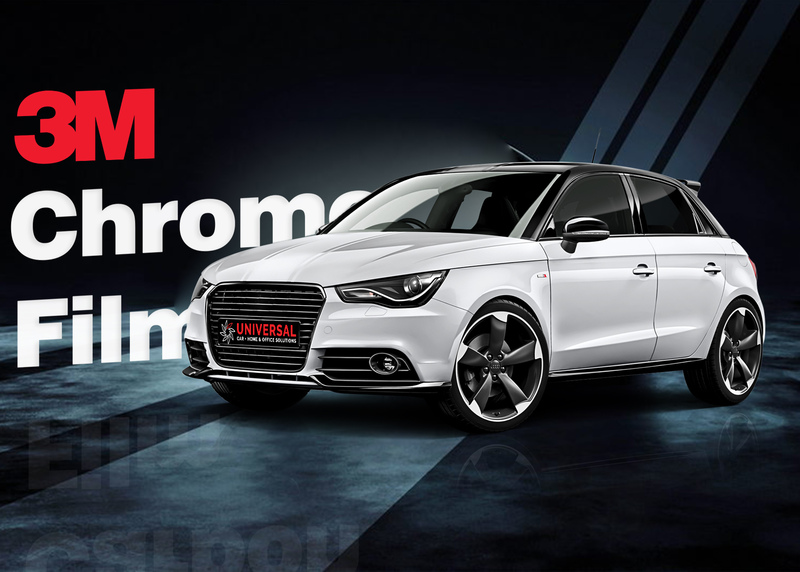 Whilst adding visual appeal to your vehicle, our darkest legal tint will also provide a more comfortable drive with UV, glare and heat rejection. Cruise around in privacy with this affordable luxury. Chrome is specifically designed to reject the hottest of Australian temperatures from entering your car. Ensuring a more comfortable ride and also protecting your cars interior from sun and heat damage. With its high levels of glare reduction, Chrome tint allows you to be comfortable anytime and anywhere you drive. 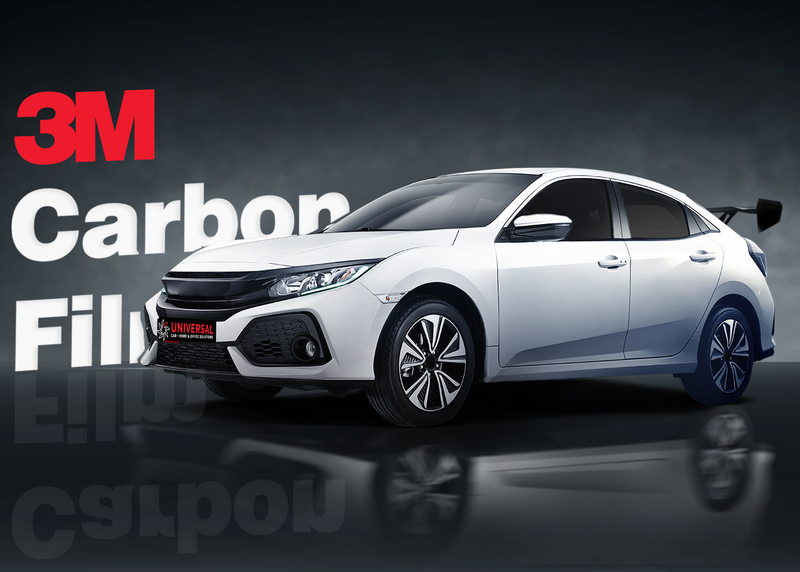 The sophisticated charcoal look and multiple benefits of FX tint shouts performance. While enhancing the look of your car, FX tint absorbs and reflects solar energy, reducing the amount of heat and UV rays that enter your vehicle. It also reduces glare and infrared radiation, giving you and your loved ones a safe, enjoyable journey. 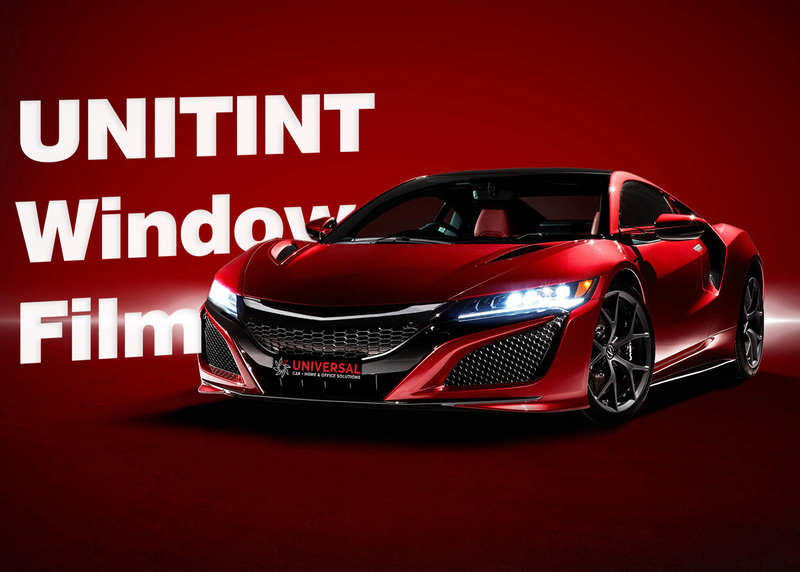 Unitint Window Films are constructed by the most advanced window film manufacturing company’s in the world.Using the latest technology to provide its colour stable layer it provides excellent optical clarity while reducing day and night time glare. Unitint Window Film raises the bar with superior performance and is backed by a lifetime warranty.